Enough with the rumors, the LG Nexus 5X is finally official. The phone was just unveiled at Google's Nexus and Android event. At the back, the 5X sports a 12.3MP camera sensor with a f/2.0 aperture and 1.55 micron pixel size. Sadly, it lacks OIS but is nevertheless capable of shooting 2160p video. LG has thrown in its IR laser-assisted autofocus and a broad-spectrum dual flash setup. 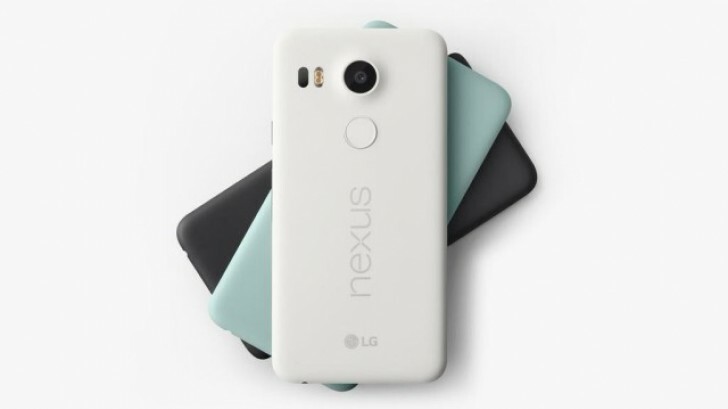 Measuring 147 x 72.6 x 7.9m, the Nexus 5X is slightly thinner than its predecessor. Weight is up to 136 grams, from 130 grams for the Nexus 5 (2013). The added weight has come from the addition of a fingerprint sensor and a larger 2700mAh battery (the Nexus 5 touts 2300mAh). At the bottom, there's a next-gen microUSB Type-C port. 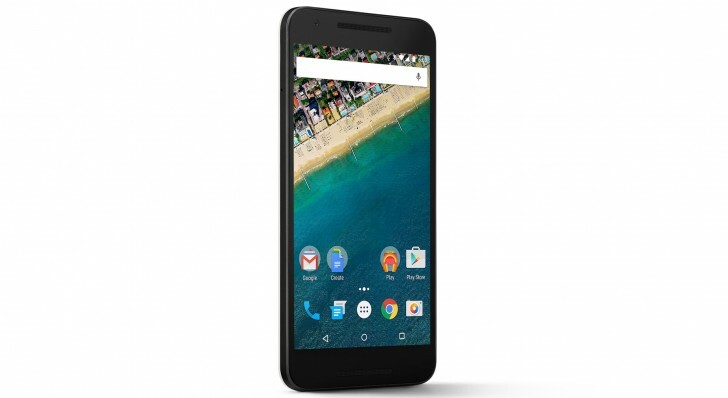 The LG Nexus 5X will be available for pre-order starting September 29. Those in the US, UK, South Korea, Japan and Ireland will be able to pre-order the phone starting at $379.99 for the 16GB variant. Nexus 5x is not unibody. Seems like Apple only released Nexus 5X so that no one talks about NEXUS in future :) lol..
Don't feel bad , if it is any consolation pricing structure is horrible in India too!